Comprised of a group of diverse and talented engineers, D&R is known for taking on the toughest custom equipment design projects and delivering exceptional solutions. 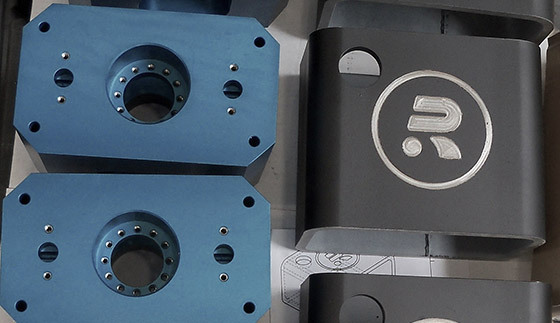 Drawing not only on experience, but also a passion and desire to solve problems, our custom equipment designs help drive the evolution of modern manufacturing and continue to gain patents for new and unique process solutions. Technology Pioneer and Market Leader in manufacturing of automated tube processing solutions. Completely integrated packaging lines for tubular products. We use modular principles in equipment building. This combines the advantages of the custom-made machinery with those of a market standard product. Modularity allows customized configuration of the processing systems which are based on well tried and tested modules. As a result, the stand-alone work cell can swiftly be developed further into a high-speed processing module while the core technology remains unchanged. We deliver carefully crafted, custom tailored manual and semi-automatic workcells to meet your part manufacturing requirements. 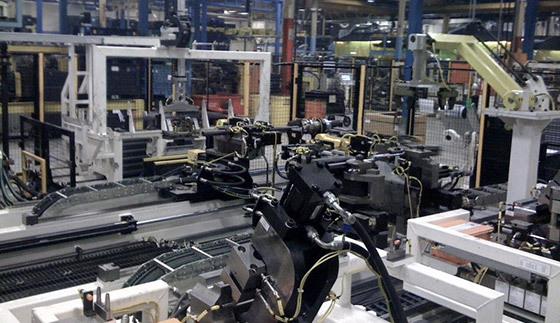 Ability to generate significant performance improvements over linked assembly lines. Custom designed, flexible and redeployable assembly cells designed and built for your specific application. D&R Technology can provide you with a complete solution to your production needs. 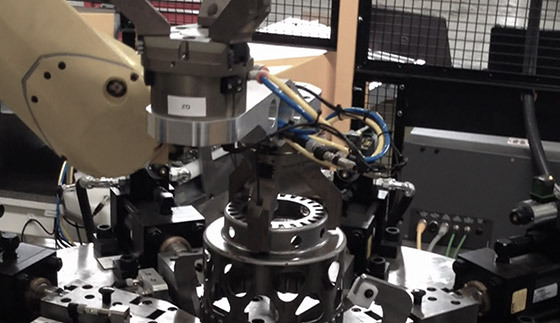 We have years of experience building machines that can produce your product at the speeds and accuracy that you require. We have an outstanding team of flexible, highly skilled individuals who are dedicated to the success of your projects. “Applied Intelligence” philosophy gives our customers the edge they need to stay on top. Our team will work closely with you to understand how an idea may be turned into a practical product. Technical expertise to improve quality, lower product development and accelerate time-to-market.